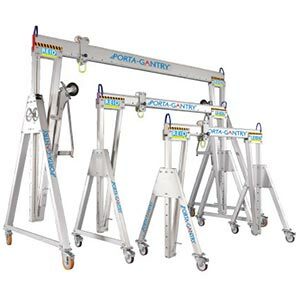 LIFT UP TO 5 TONS WITH THE PORTA-GANTRY SYSTEM! 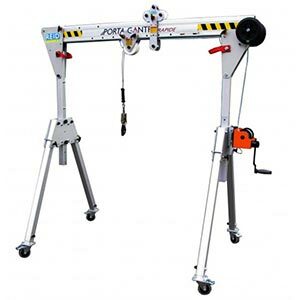 Designed for quick and easy setup and break down, the portable aluminum gantry cranes can be easily transported by operators to multiple sites. Our knowledgeable sales staff is here to help you find the right Portable Gantry Crane to fit the job. 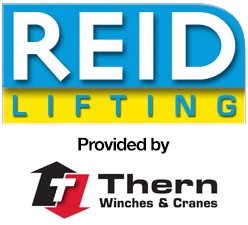 Thern's complete line of Portable Gantry Cranes available through mdi. Max Capacity: 1,100 - 11,000 lbs.